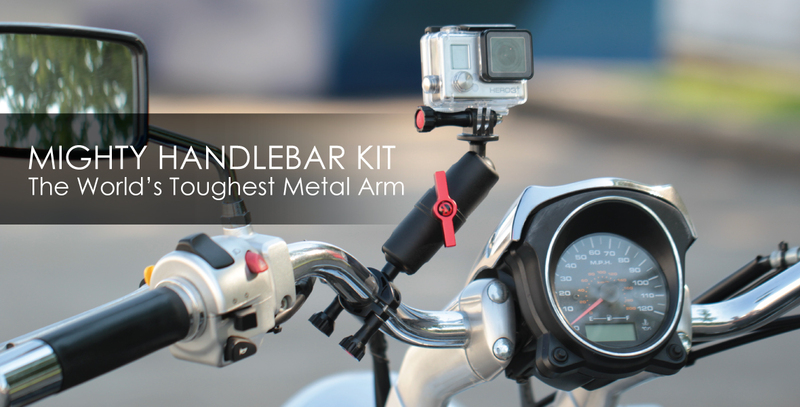 There's no small task the Mighty Handlebar Kit can't handle. 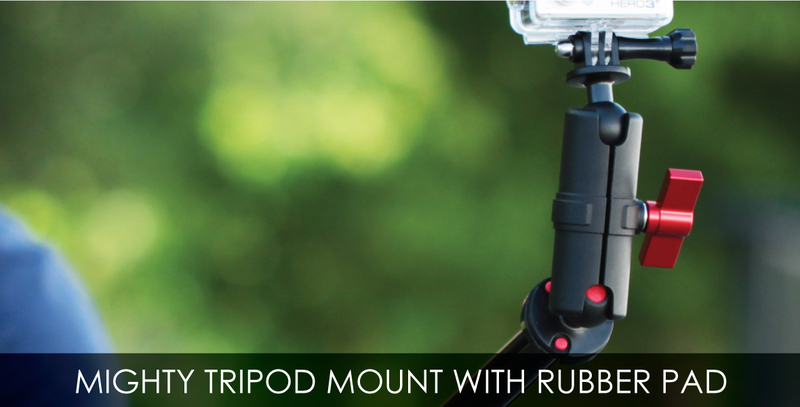 It stands up to the toughest of jobs with the strength to accomplish anything you can throw at it. 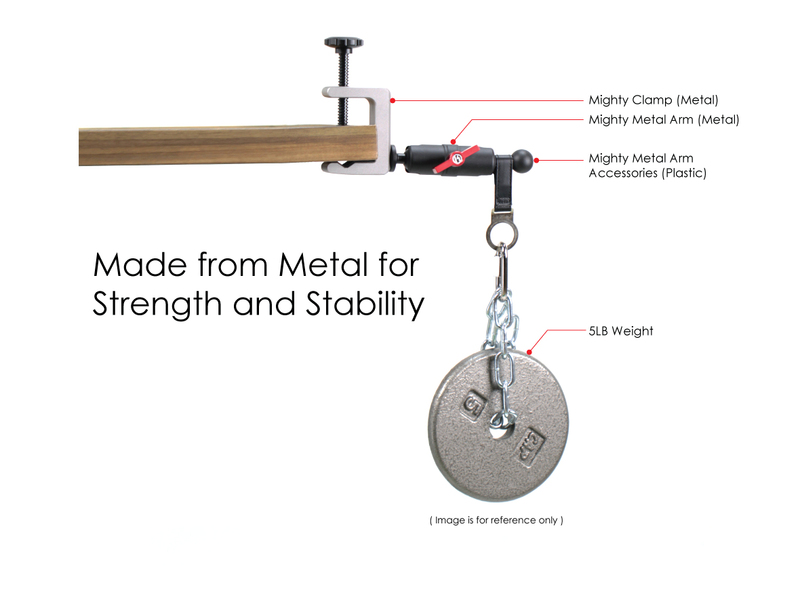 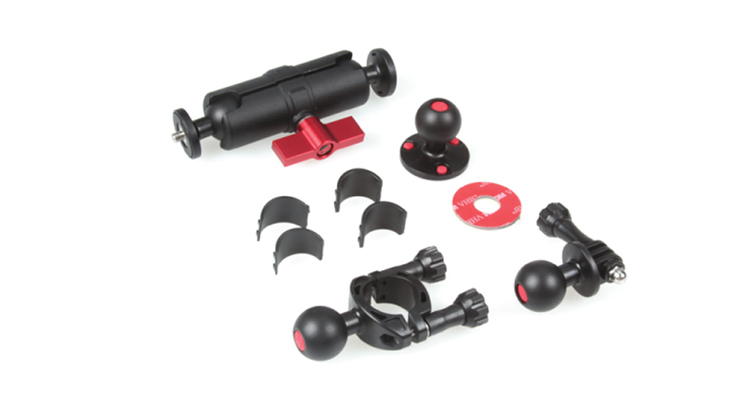 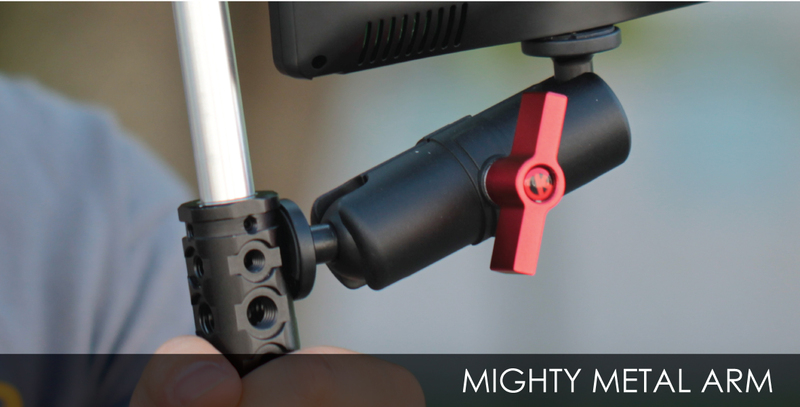 The Mighty Handlebar Kit comes with everything you need to mount the Mighty Metal Arm to any bars, poles, or pipes. 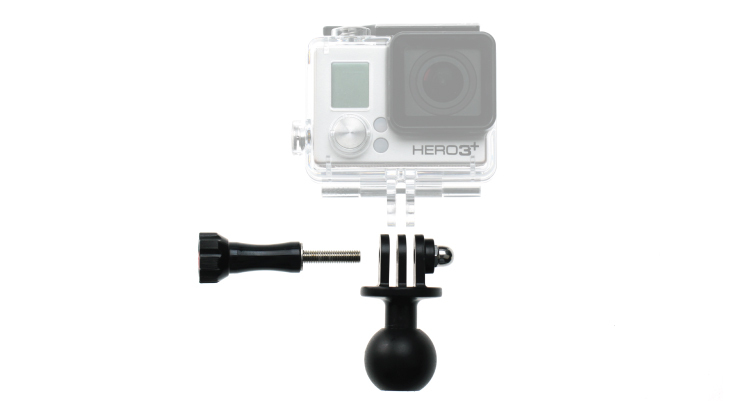 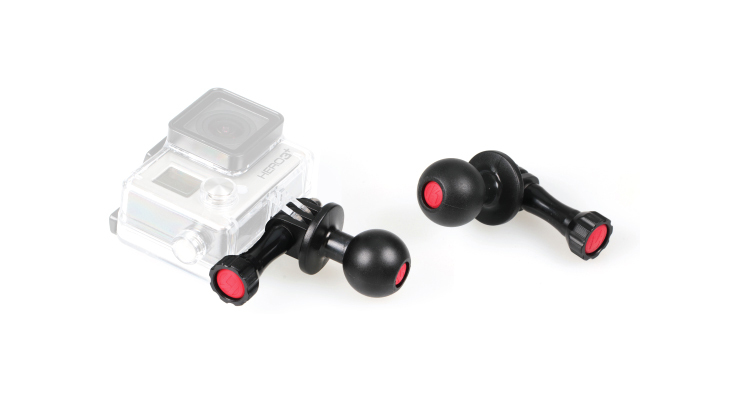 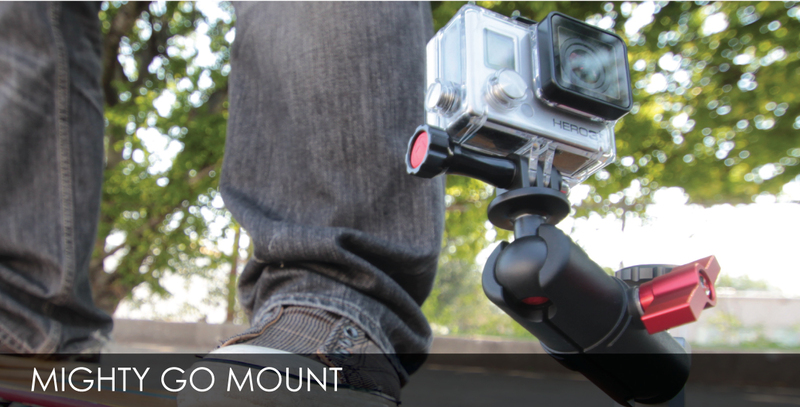 Secure an action camera, small electronic devices and more to your handlebars. 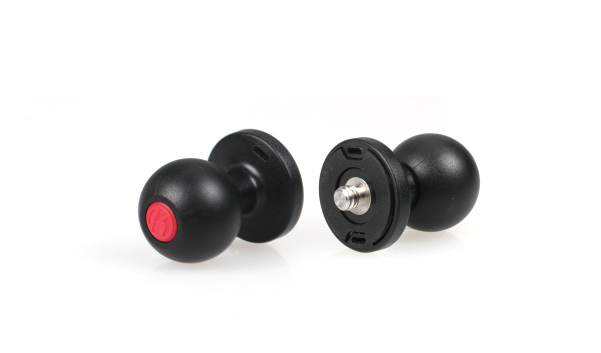 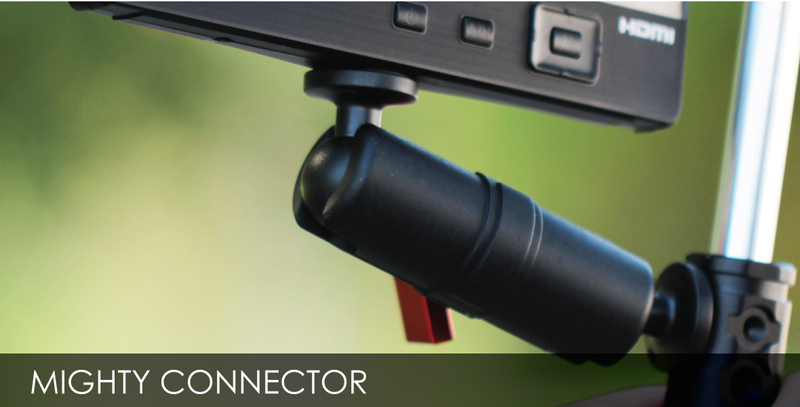 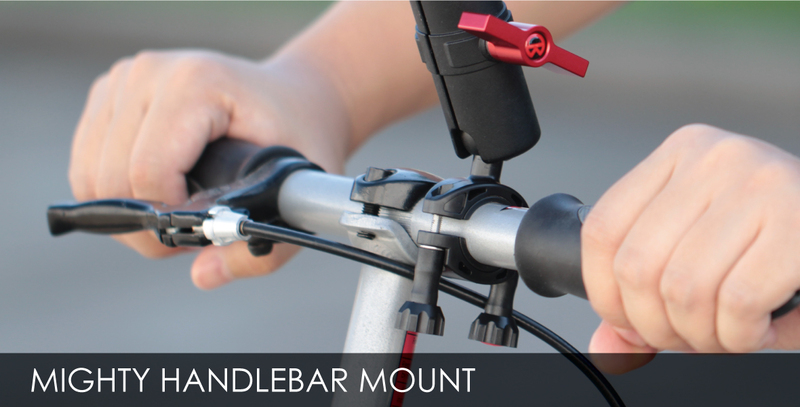 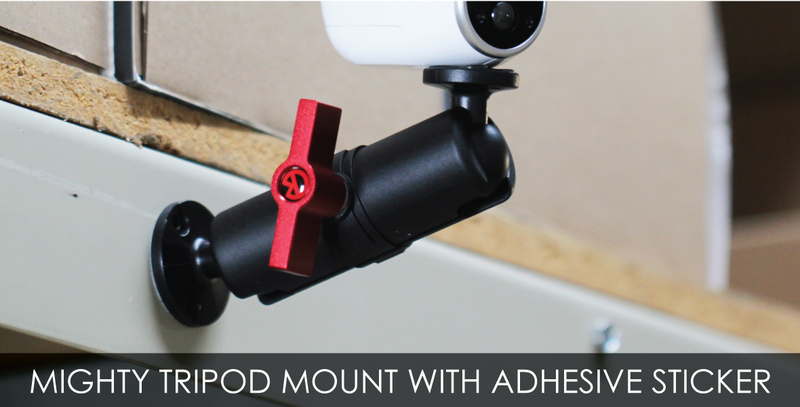 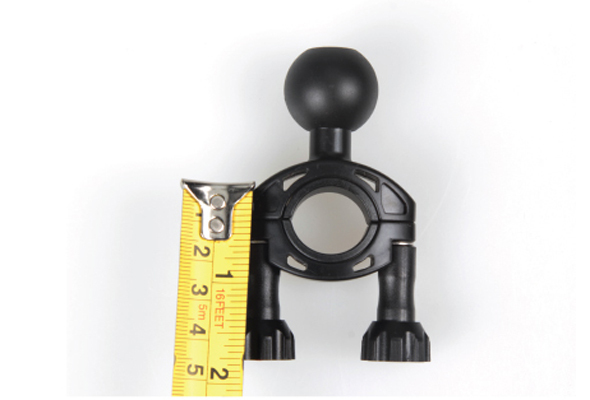 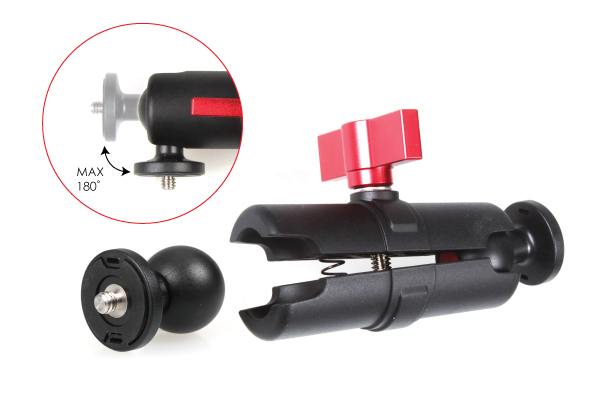 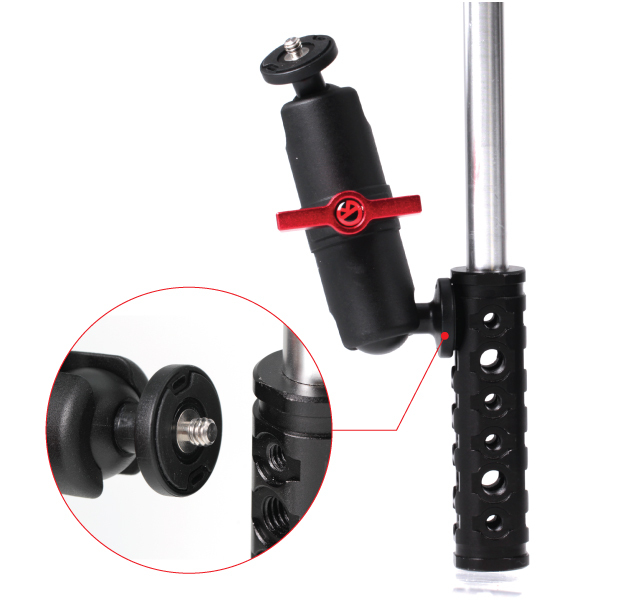 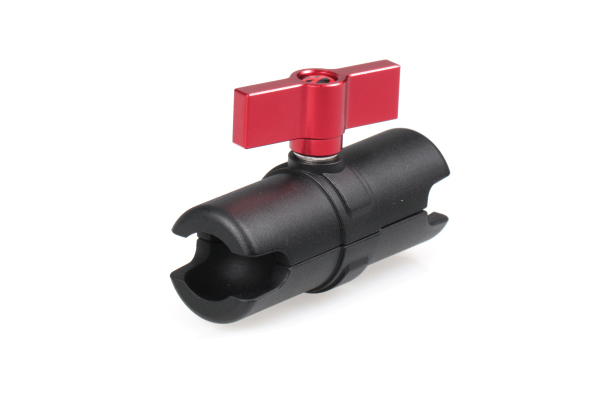 The Mighty Handlebar Mount is perfect for mounting your Mighty Metal Arm to handlebars, poles, pipes and more. 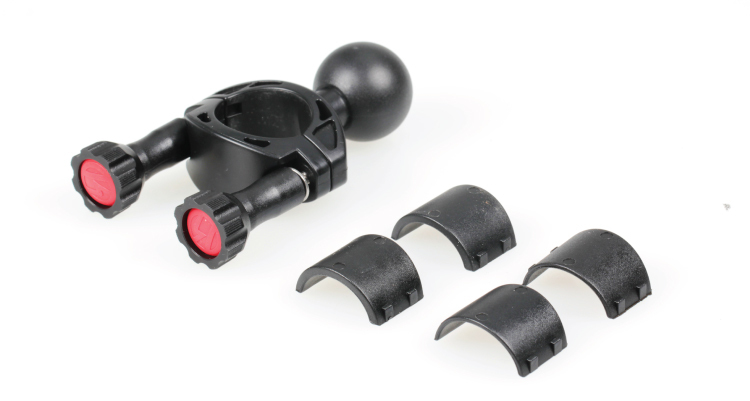 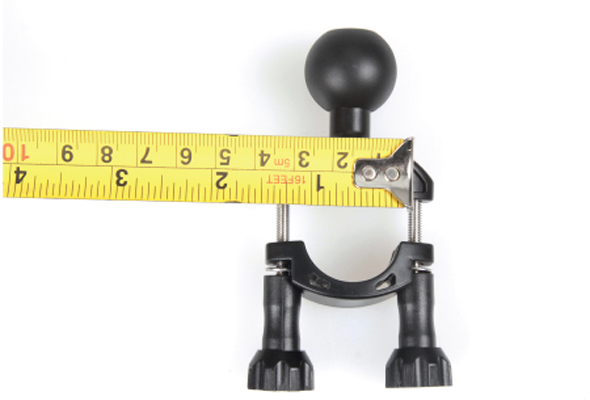 Two sets of size adapters are included to fit different diameter tubes.